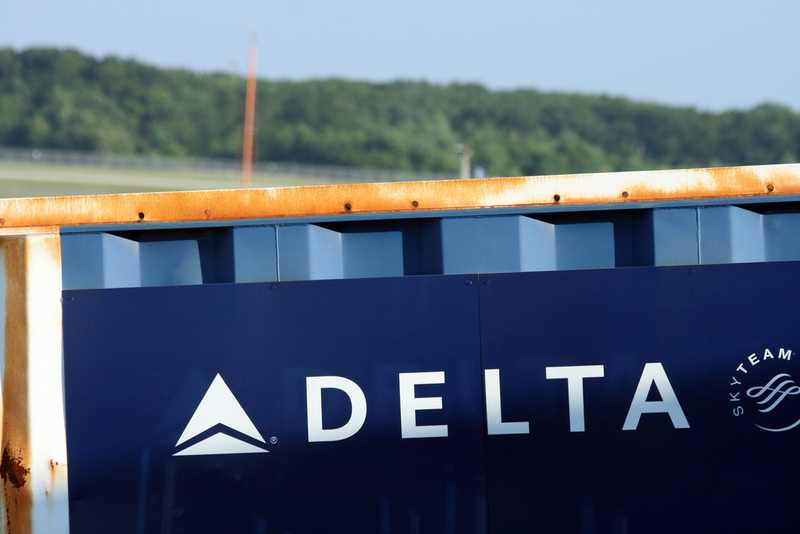 Back in February we told you that Delta was testing a limited-time guarantee for its SkyMiles frequent fliers — Your checked bags will be at the carousel within 20 minutes or you get 2,500 miles. The airline has decided that the program is worth continuing, but it’s still incredibly restrictive. “Customer response was positive and our employees are rallying to achieve the 20-minute mark, so it’s here to stay,” a rep for the airline told USA Today about the decision to continue the program that was supposed to end March 31. However, as we noted in the original story, the guarantee has a lot of conditions that put the onus on the traveler rather than the passenger. • You must report it: Even though the system uses Delta’s internal baggage-tracking system and could therefore easily determine whether a piece of luggage made it to the carousel in 20 minutes, it’s up to the passenger to go to this page on the Delta website to fill out a form. • The airline is the arbiter: While Delta puts it on your shoulders to report the late luggage, the airline won’t take your word on it. Your online form will be checked against the airline’s tracking system. So even if that is inaccurate or if some employee games the system to make it look like the bags were delivered in time, you’ve no recourse. • Multiple bags, one guarantee: You might pay a lot of extra money to check additional bags, but Delta’s guarantee is only good for one reward of 2,500 miles. • No international travel: Bags delayed on your flight from Rio to New York? Too bad. The guarantee only applies to domestic travel. • Big bags are exempt: Oversize, overweight, and “special” baggage are not included in the guarantee, so when your Hammond B3 organ is delayed getting to baggage claim, don’t expect any free miles. • No miles for lost, damaged bags: The 2,500 miles are only awarded if your bags are delayed, not if they are lost to the ether (read: sticky fingers of airport employees) or mangled by conveyor belts.